CBT has become more established as the therapy of choice for certain conditions in recent years, and consequently different voices in the CBT tradition have become prominent. This book brings together these voices by offering its readers a one-stop guide to the major approaches. This book is essential reading for CBT trainees and practitioners as well as those training within the broader field of counselling and psychotherapy. 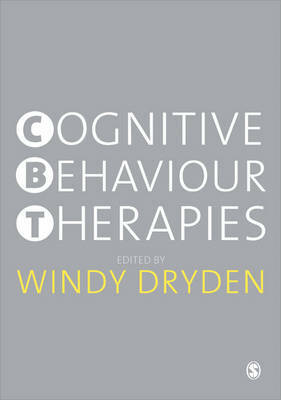 Windy Dryden is Professor of Psychotherapeutic Studies and Programme Co-ordinator of the MSc in Rational-Emotive and Cognitive Behaviour Therapy at Goldsmiths, University of London.